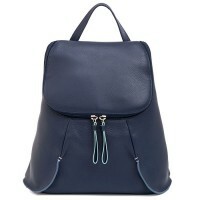 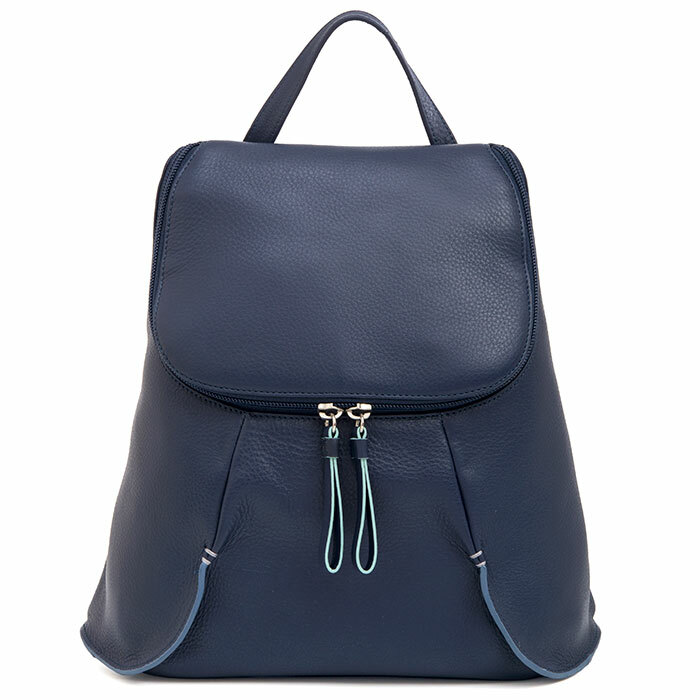 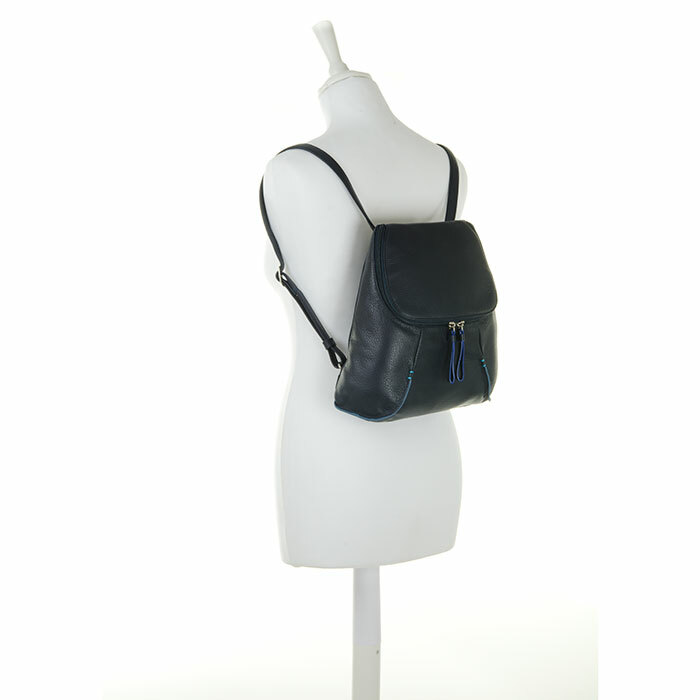 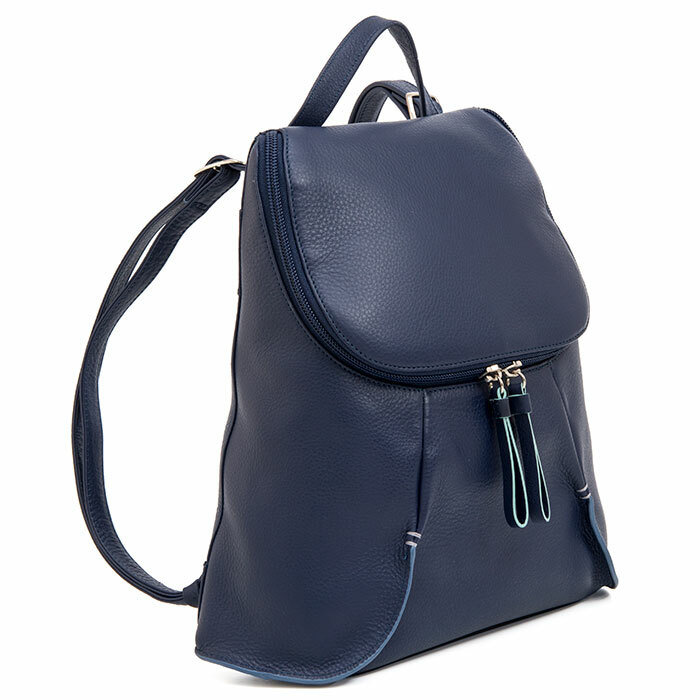 Made in our soft, natural grained leather with complementary colour details, this backpack is the ultimate day bag for a casual, informal style! 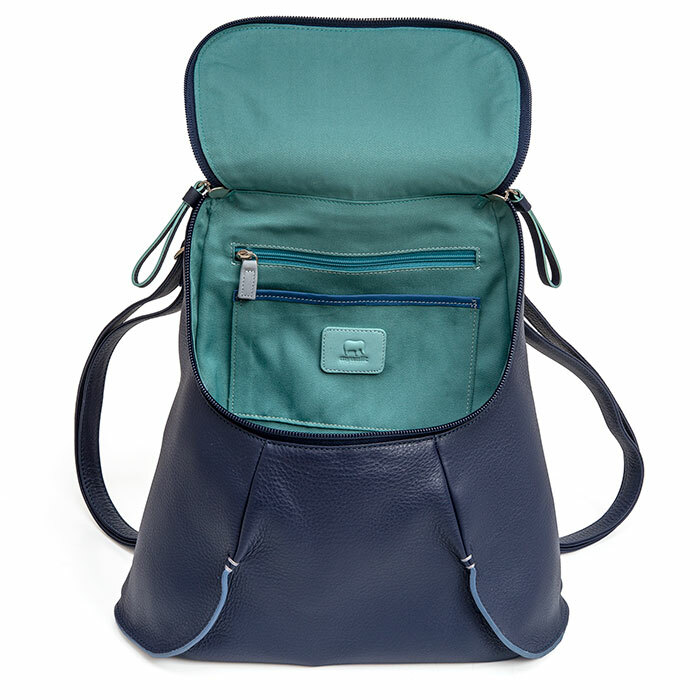 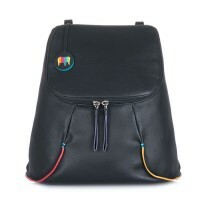 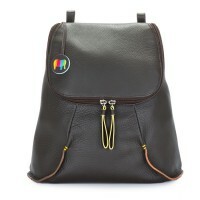 With adjustable straps and an external zip pocket. 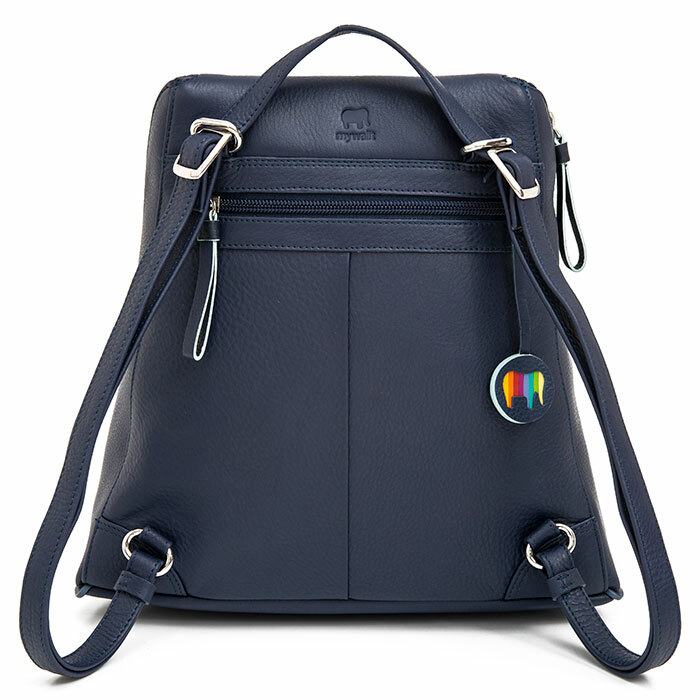 Fits a Kindle, iPad mini and iPad Mywalit https://www.mywalit.com/media/image/31/04/4b/1830-130_2.jpg https://www.mywalit.com/media/image/0c/2a/0e/1830-130_3.jpg https://www.mywalit.com/media/image/0d/a8/2d/1830-130_4.jpg https://www.mywalit.com/media/image/50/3a/08/1830-130_5.jpg add-to-cart 500.000 31.000 28.000 Remove any dirt with a dry lint free cloth, and use a suitable leather care product to clean, protect and finish.